"The project allowed me to improve my business development skills and inspired me to pursue a career at the intersection of technology and creativity. " 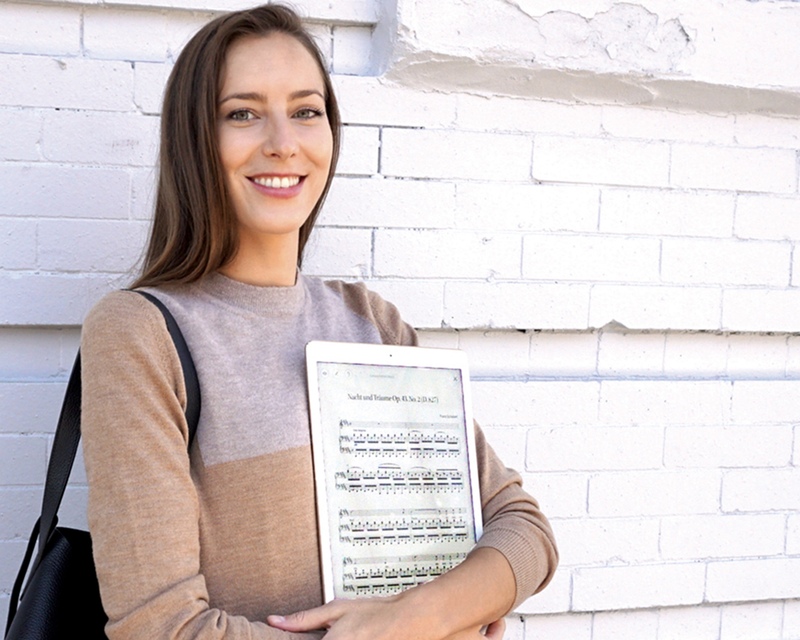 Julie Daled’s assignment was to develop business opportunities in the U.S. for neoScores, the digital sheet music company that is taking the music industry into the digital age. Conquering the American market was crucial for neoScores, the “itunes of sheet music”, which offers a digital alternative to paper sheet music. Most of the major sheet music publishers have their headquarters in the U.S. which is their biggest market. What’s even more impressive is that Julie managed to deliver results within just one year given the size of this market. This project allowed her to improve her business skills and inspired her to continue working with neoScores. a proof of concept with Samsung and the Brussels Philharmonic. neoScores was also awarded a Seal of Excellence by Horizon 2020, the EU framework for Research and Innovation 2014–2020.